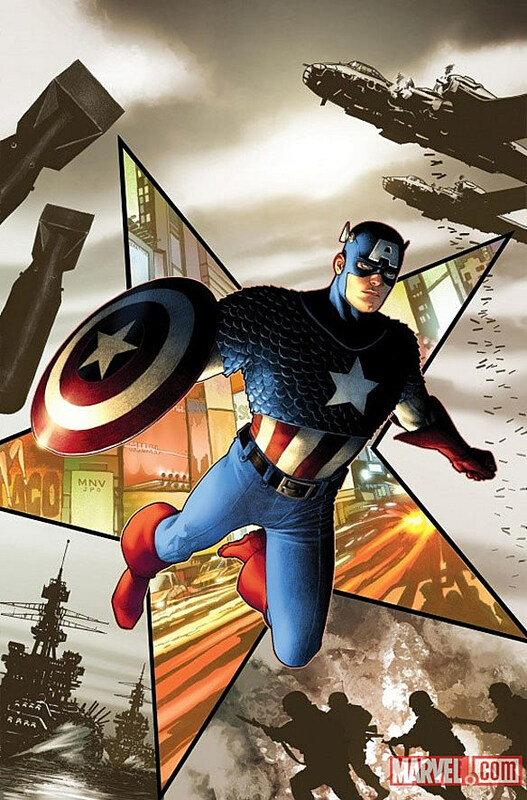 "I gave myself a few challenges for this new #1 - I wanted to do the perfect Cap comic for anyone who walks out of the Cap movie and wants to know what's next, but it also had to build on everything I've done on the book beforehand, too, and feel like the natural next step," explained Brubaker. "Thank God Brevoort wrangled me Steve McNiven to pull all this off. Steve is at the top of his game, and no one draws action like him. I can't wait for these issues to start coming out." 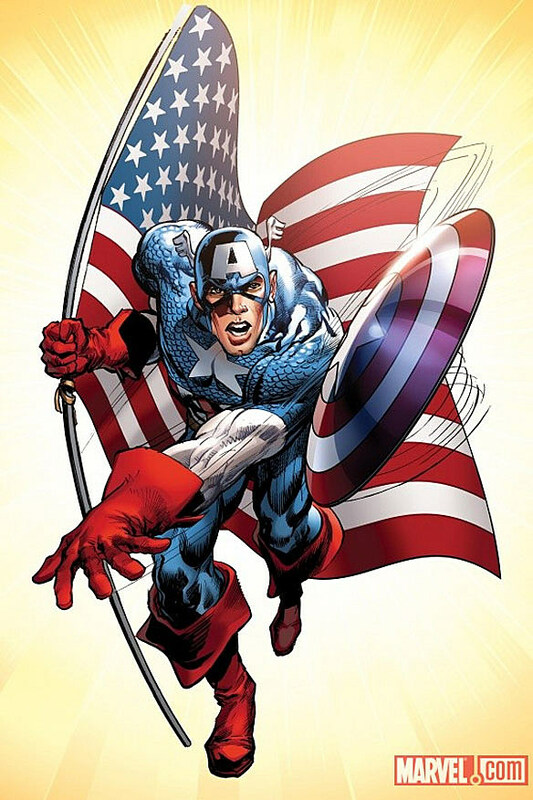 Those worried about Bucky can probably rest relatively easy given how many times Rogers himself has stepped down or switched his superheroic identity (without dying) over the years. There's no huge reason to believe The House of Ideas would slay an established hero simply to make room for Rogers... of course most deaths occur in event books and Fear Itself is only just starting. 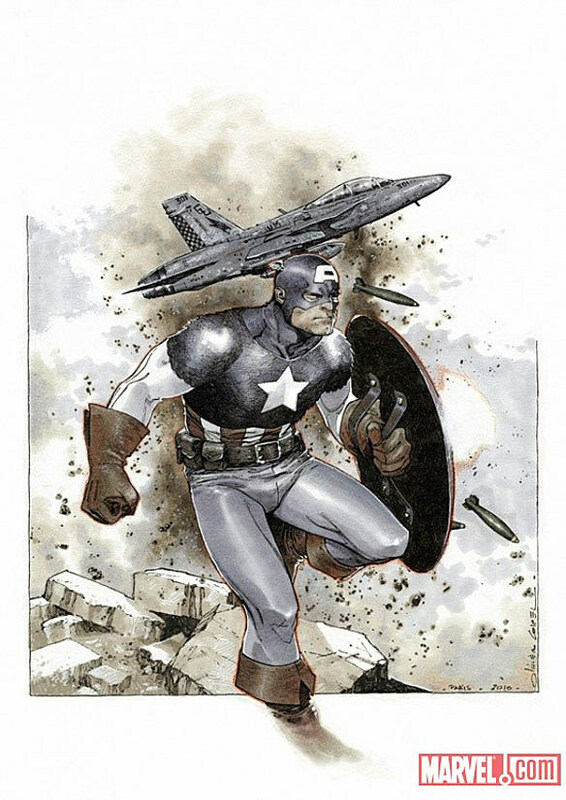 Brubaker's earned the benefit of the doubt for working so hard to bring Bucky back in the first place, however, so it should be interesting to see how the two Caps issue gets handled.